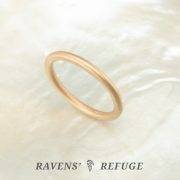 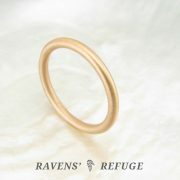 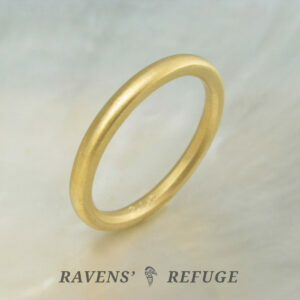 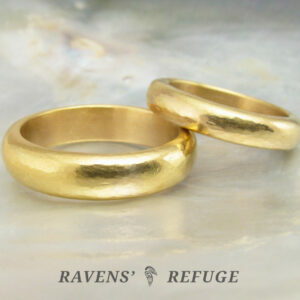 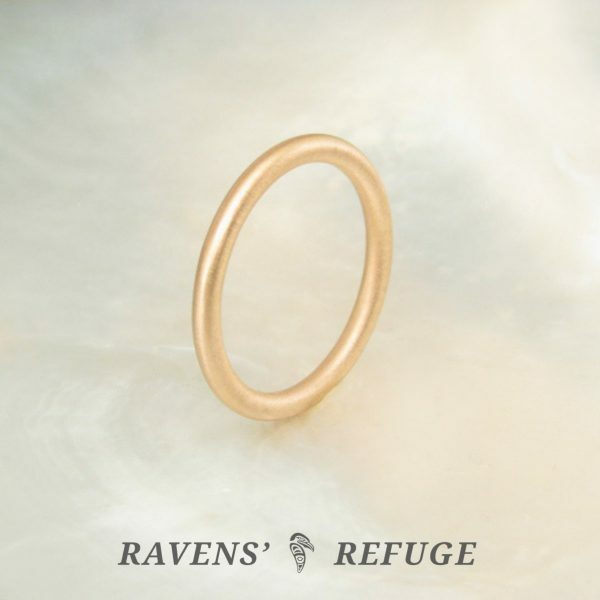 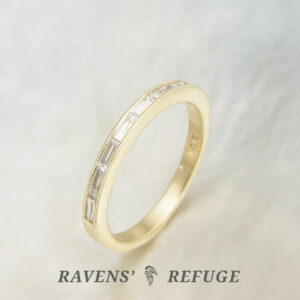 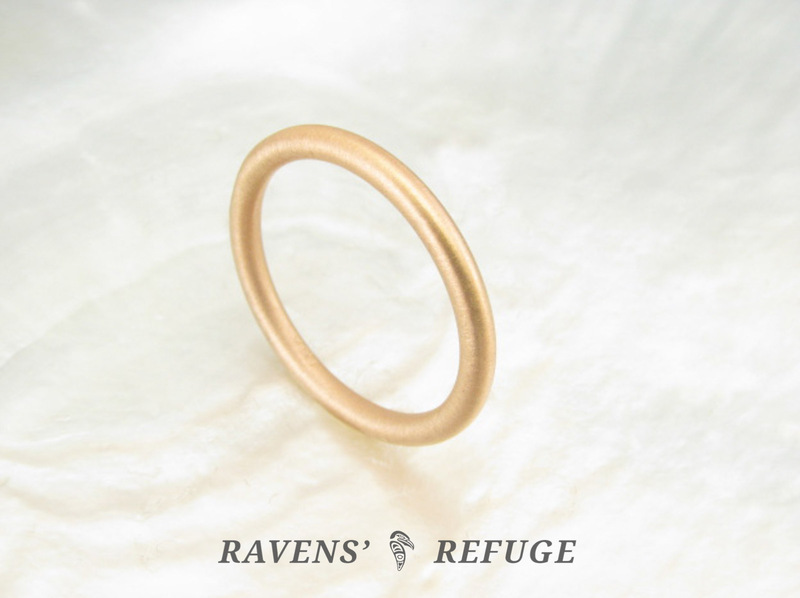 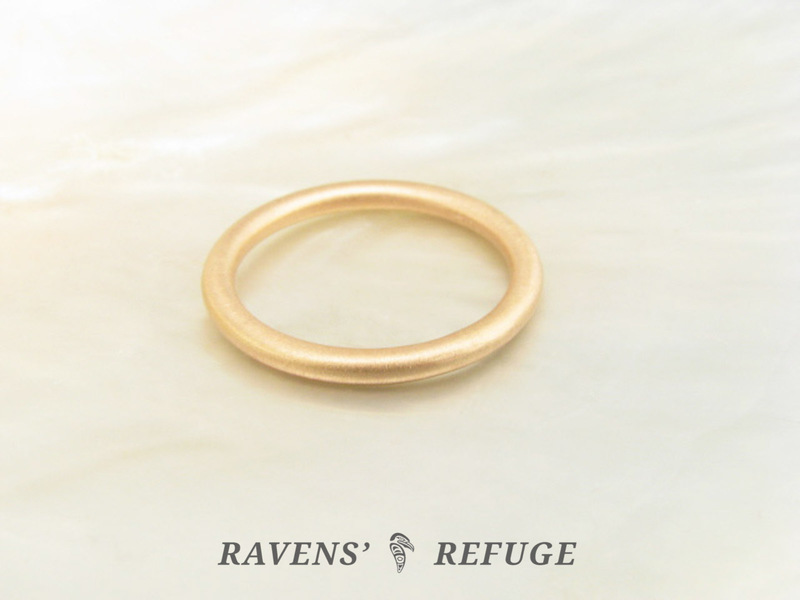 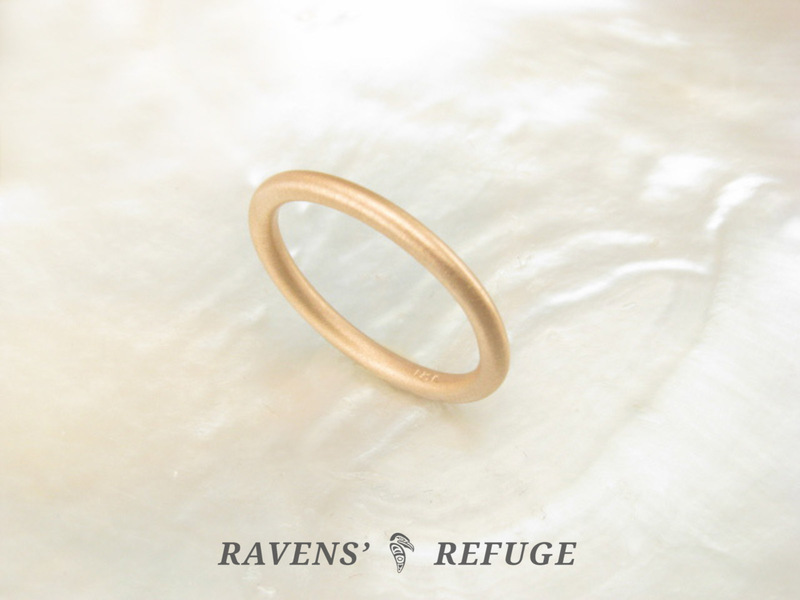 The pictured full round apricot gold ring is crafted from hand-milled stock that is 2mm wide and 2mm thick. 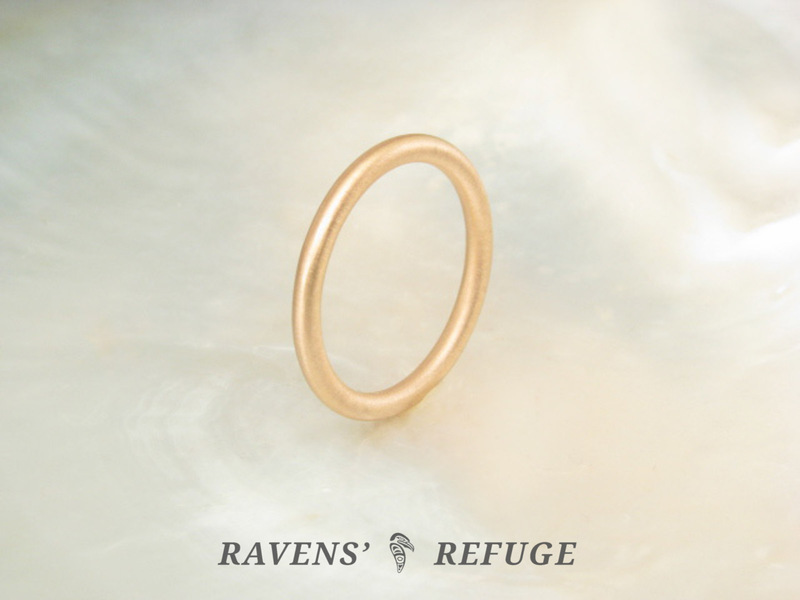 It is made of a custom 18k alloy, and when finished with a satin finish it has a beautiful, almost ethereal, color to it — a shimmery rosy yellow reminiscent of Russian gold. 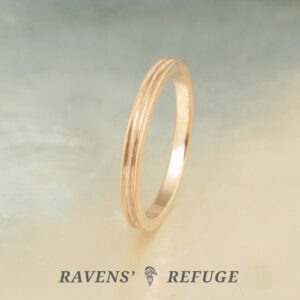 This listing is for a single band, but you may want more than one as these make perfect stacking or bumper rings! 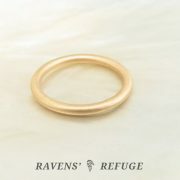 This listing covers up to size 7. 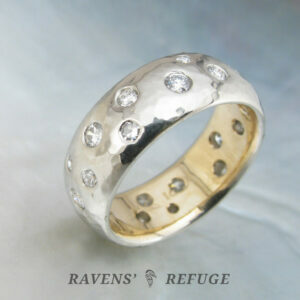 Size 7.25 and above, please contact us for pricing.